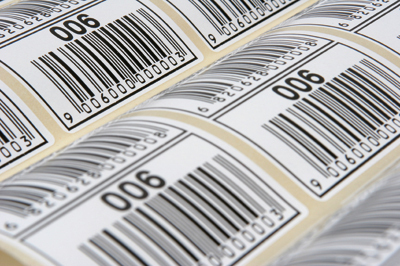 Aquapolymer´s range of PSA water based acrylic adhesives for labels meet the requirements in production of specialty labels in fields such as tyre labeling, deep freeze/food contact labeling and high water resistance marine labeling. High peel values and high cohesivity are main requirements, having a wide range of varying tack levels. Aquapolymer has a range of PSA adhesives for labels which are compatible with most known tackifiers, ensuring the same level of peel values.